Visit Whiting at Booth #204 at the RSI/CMA Expo in Nashville! 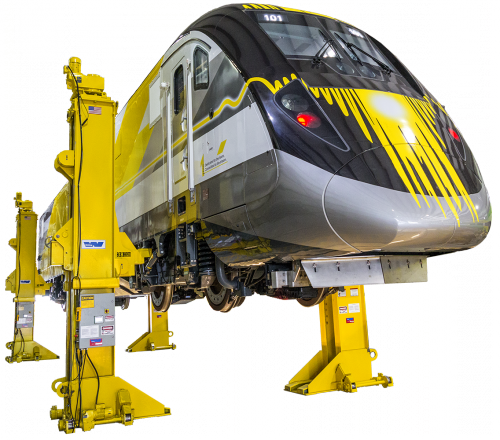 Join us at the RSI/CMA 2018 Rail Expo in Nashville! See You In Nashville at Booth #204! 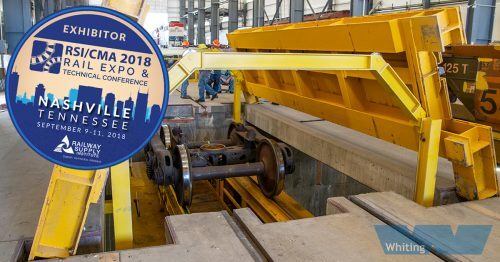 Whiting Corporation will be attending the RSI/CMA 2018 Rail Expo & Technical Conference on September 9-11, 2018, at the Music City Center in Nashville. Visit Booth #204 to see our latest innovations and equipment installations including our MJ Portable Electric Jacks and Full Truck Drop Tables. 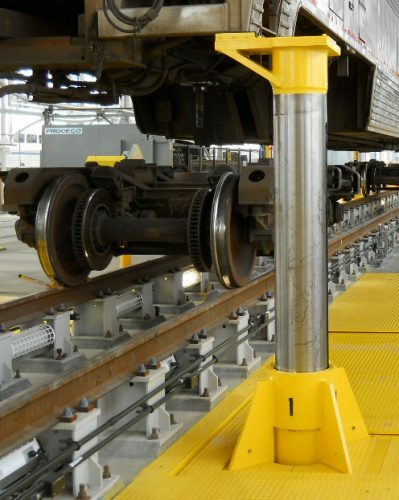 Our rail experts from the electro-mechanical, hydraulic, and service divisions will be in attendance, so bring your questions! If you want to schedule a time to chat at the booth or over lunch, please drop us an email and we’ll set up a time to answer all your questions. will improve the safety and velocity of your maintenance shop! 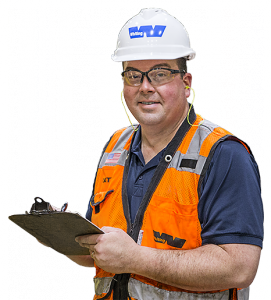 How Can Whiting Services Help You?